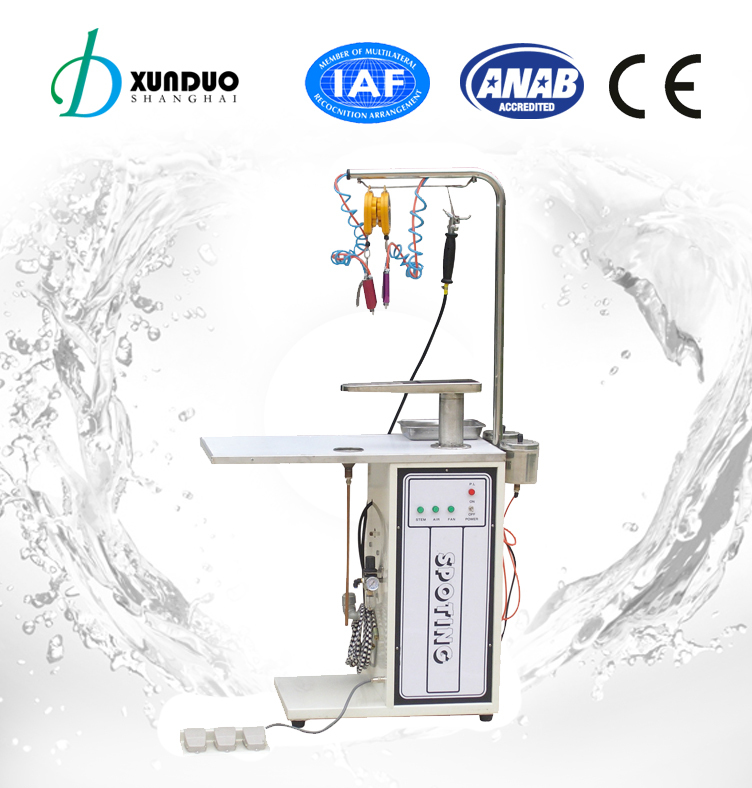 With spotting gun, water spray gun and air and steam gun. Compressed air is heated at average temperature. 1.Can remove any kind of staining.